Make an appointment. Call us today! View hours, locations, and services at any of our nine health centers. Learn about payment information, what insurance we accept, and available forms. We provide high-quality, affordable health care to all, regardless of personal circumstances or ability to pay. Anaheim, Santa Ana, San Bernardino, and Victorville health centers will be open on Sunday, April 21, 2019. We’re looking for passionate, dedicated individuals who are eager to make positive contributions to the community and our mission. Planned Parenthood has been in the news a lot lately. If you’re committed to women’s rights, and willing to dive in and do whatever it takes to get the message across, get involved with the Community Action Fund (the political arm of Planned Parenthood of Orange and San Bernardino Counties). 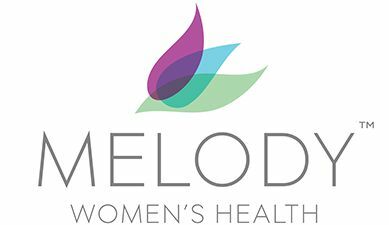 Get a full range of primary care services from Melody Women’s Health.